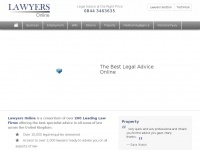 1 review has been written for Bvs-claims.co.uk yet. 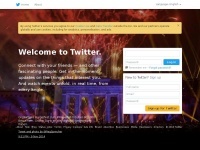 The websites creator or author is Building Validation Solutions Ltd. 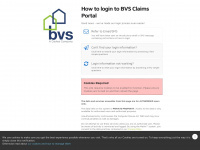 Copyright 2019 - Building Validation Solutions Ltd. All rights reserved is the owner of the copyright for this website. 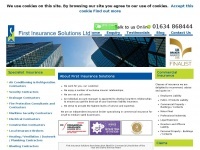 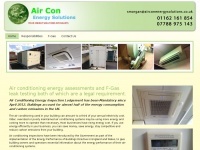 Firstins.co.uk - Com­mer­cial In­su­ran­ce Specia­lists | First In­su­ran­ce ..
Airconenergysolutions.co.uk - Buil­dings account for al­most half of the e­nergy ..
A2accidentsolicitors.co.uk - A2 Solicitors | Per­so­nal in­jury, Acci­dent Claims and ..